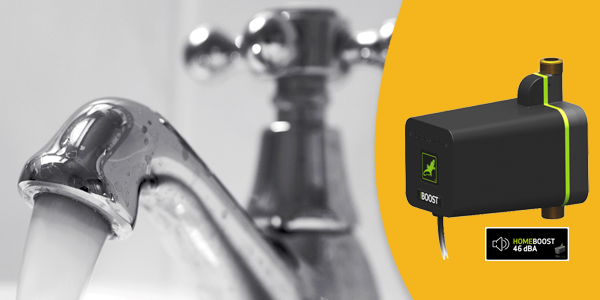 Boost your mains water with a Salamander Homeboost pump. 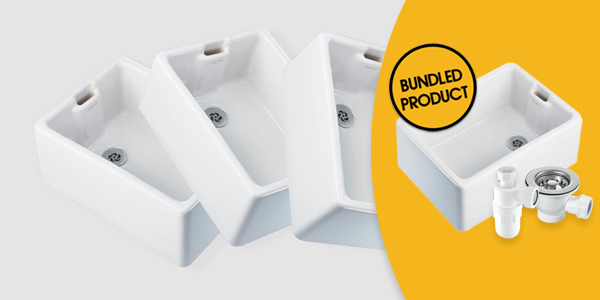 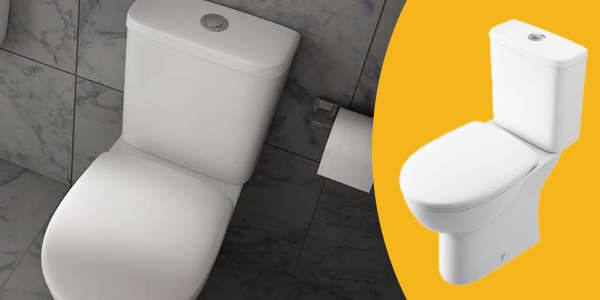 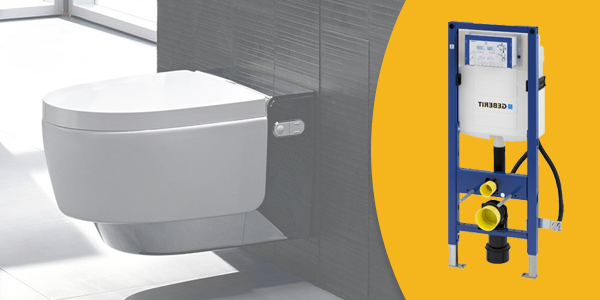 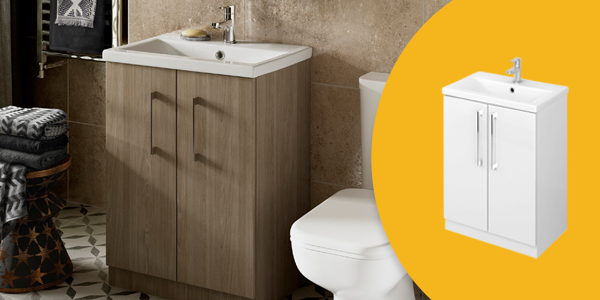 Duofix 111.352.00.5 By Geberit. 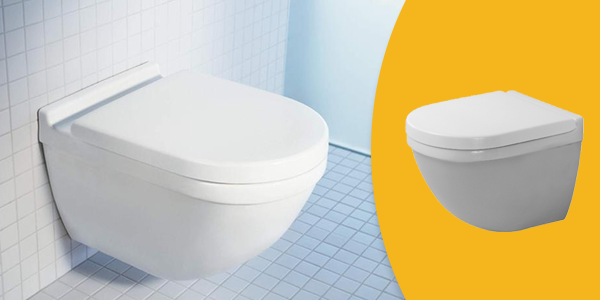 Suitable for the AquaClean toilet seat. 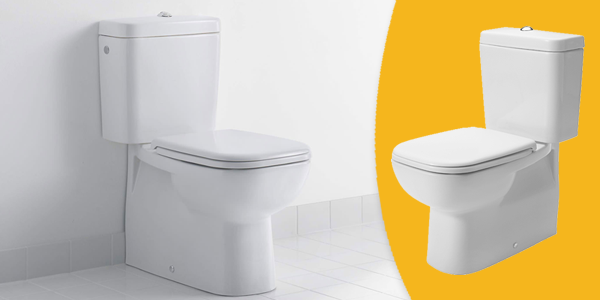 Starck 3 wall hung toilet including standard seat. 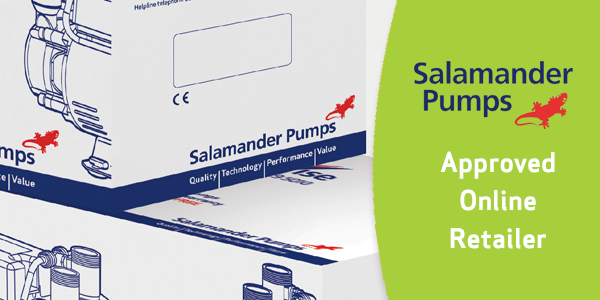 We are an approved online retailer for Salamander pumps.